← Looks like team spirit! The Oregon Ducks come to town this weekend, and I am sure we will see legions of Oregon fans like this fella filing into Husky Stadium come Saturday. 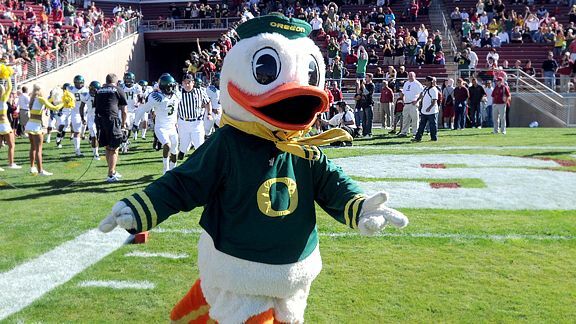 The Ducks are truly scary this year. Growing up a Husky fan, I didn’t generally give the Ducks much thought. 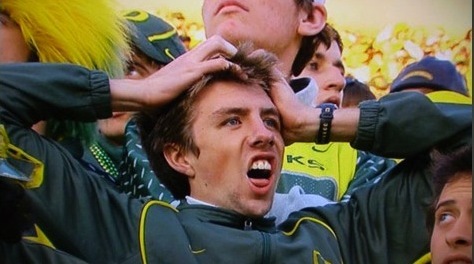 Between 1974 and 1993, the Ducks beat the Huskies a grand total of three times. Under Rich Brooks (1977-1994) the Ducks won the Pacific Conference once. 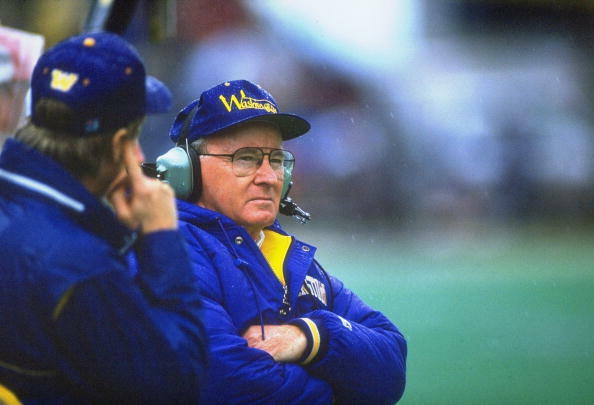 Under Don James (the Dawg Father 1975-1992) the Huskies won the Pacific Conference six times. 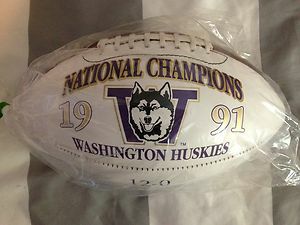 And in my first year at UW law school, we won the National Championship. What a year. While I am not much of a fan of the football produced in the State of Oregon, I am absolutely ducky about other things produced in the Beaver State. I have told you in the past about some great products being made by members of our extended American family in Oregon, but let me introduce you to a few more. Our sectional sofa is completely trashed after being abused by my son and his miscreant pals for the last five years. 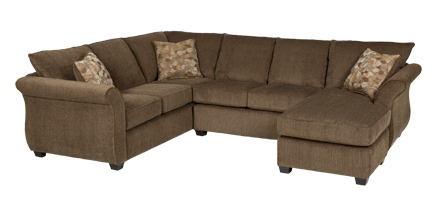 So we are in the market for a new sectional for the TV room, and are giving careful consideration to a sectional sofa manufactured by Stanton Sofas in Tualatin. The Stanton family has been making their great furniture for over 40 years. I have my eye on the Starmount Pistachio. I recently read a great story on Dehen Knitting, a firm founded in Portland in 1920 by William Peter Dehen. Today, Dehen still manufactures custom jackets and sweaters at its facility in Portland. And man are they cool. 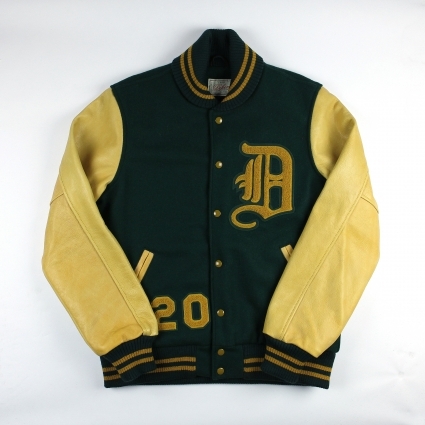 The Signature Varsity Jacket is simply a classic. Made with 24 ounce Pendleton melton wool and American Bison leather sleeves and pocket welts, the jacket sports Chenille and embroidered decoration, a quilted lining and 100% worsted wool trim. Dehen’s garments are so popular, they have trouble keeping up with demand. Which seems like a good problem to have. So while it is unlikely that you will ever find me cheering on Oregon’s football team, I have no problem hooting and hollering for members of our extended American family making great products in the State of Oregon. Man, is that a stupid looking duck. This entry was posted in american made, Apparel, Furniture, Made in America, made in usa and tagged Dehen, Don James, Made in America, made in oregon furniture, Made in the USA, Oregon, Oregon Ducks, Oregon ducks football, Rich Brooks, stanton sofas, washington husky football. Bookmark the permalink.